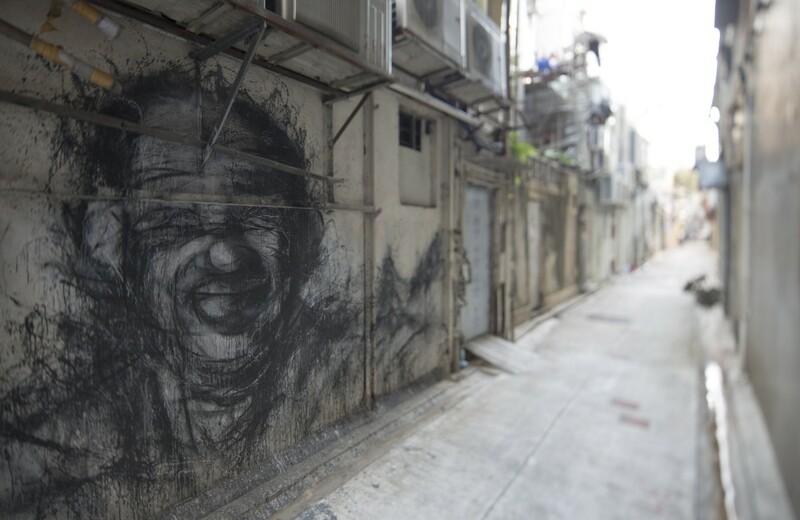 Venture off the beaten track during this year’s Hong Kong Arts Month which runs from 1 to 31 March, away from the high profile gallery and exhibition venues in the city’s commercial centre, to discover an eclectic mix of contemporary and street art. 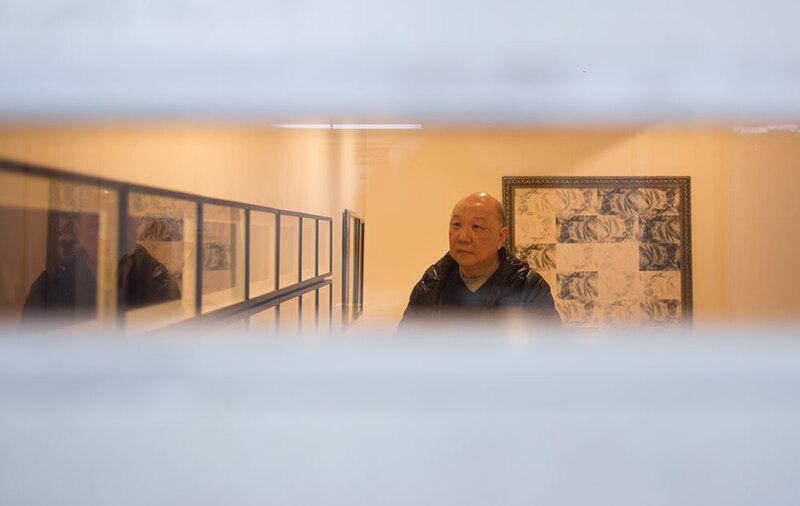 Inside old factory buildings, on street corners and shop security shutters – these are the hidden gems only Hong Kongers know. 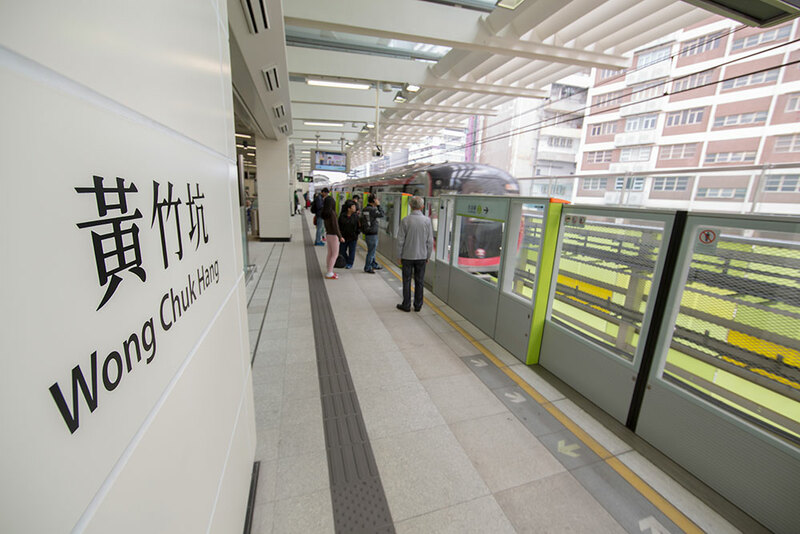 On the south side of Hong Kong Island sits Hong Kong’s new centre of style and creativity – Wong Chuk Hang. Your instinct might be to leave as soon as you arrive – but don’t be put off by first impressions. 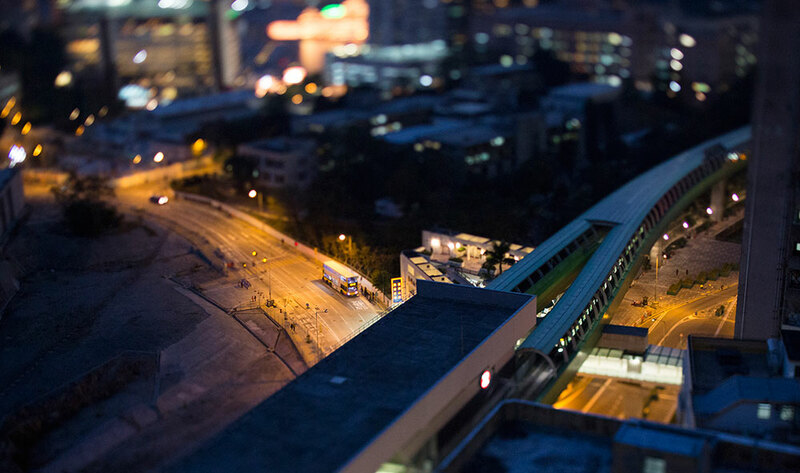 Behind the drab, grey, industrial façade you’ll realise there’s more to Wong Chuk Hang than meets the eye. It’s a cosmopolitan centre for hipster creatives, where galleries, design and fashion house sit alongside stylish eateries, coffee shops, cocktail bars and boutique hotels. 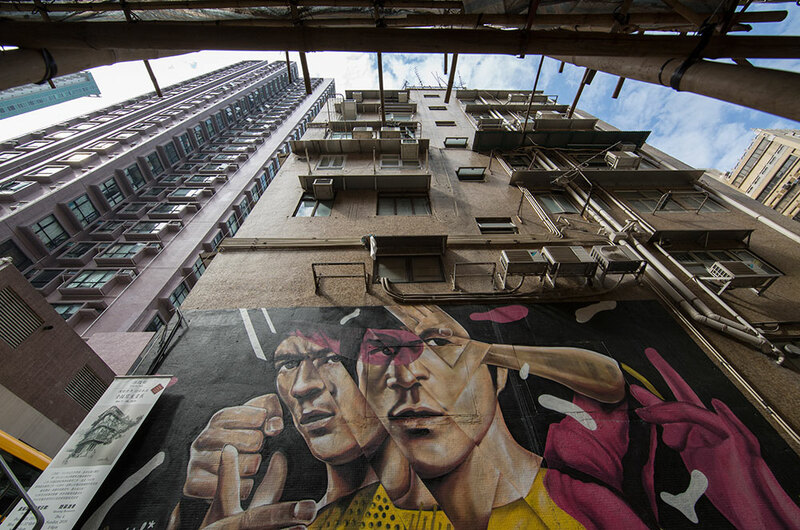 To extend your urban cultural adventure, head to uber-trendy Central, Sheung Wan, an open-air gallery for one of Hong Kong’s finest collections of graffiti-art. 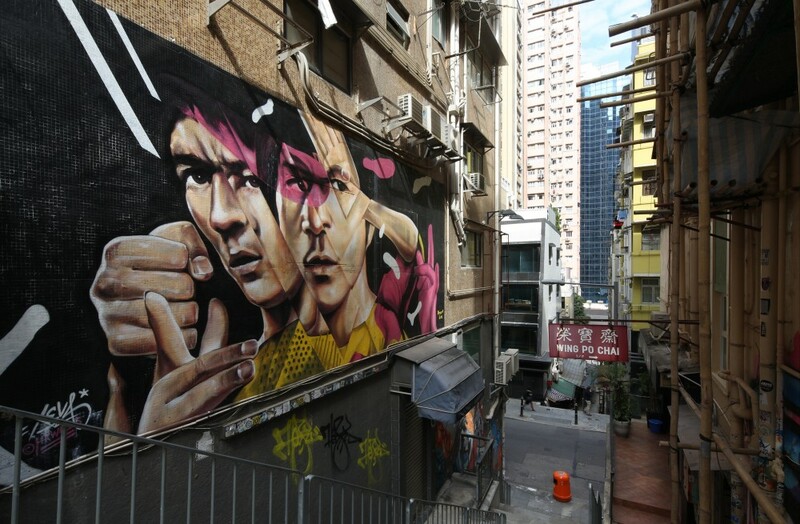 The first HKwalls street-art event was held here – using storefronts and exterior walls as canvas for brightly coloured murals, created by some of the best local and international street art talent. 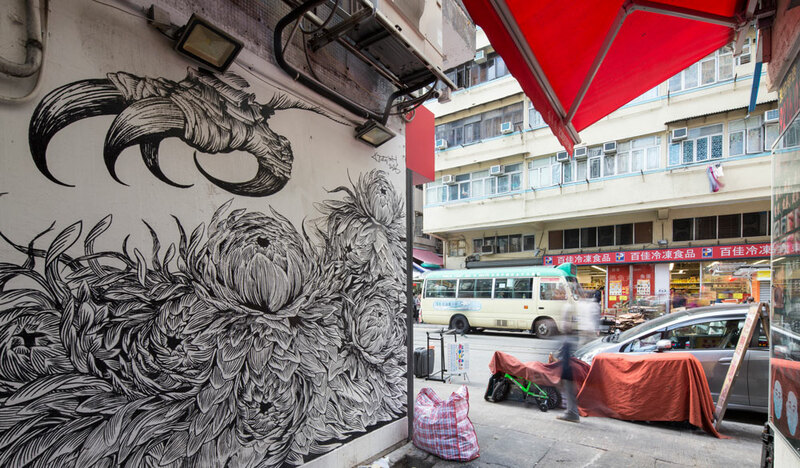 And HKwalls also came to one of Hong Kong’s oldest neighbourhoods – Sham Shui Po, which is famous for its street markets. 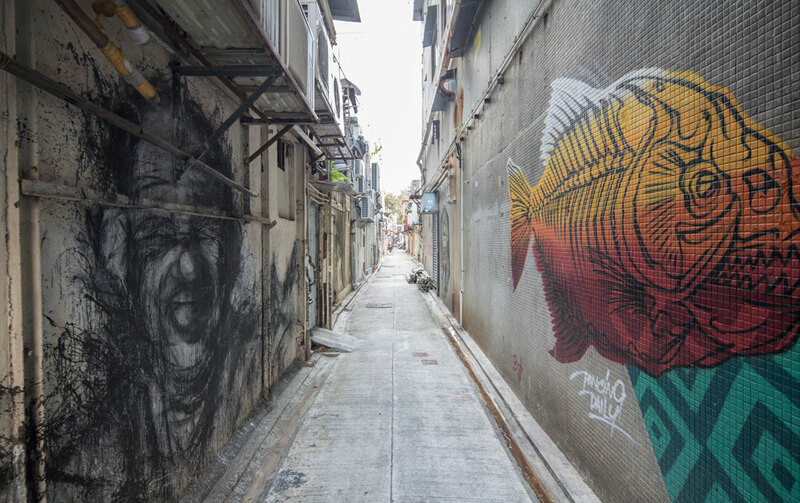 Now it’s popular with visitors for its striking display of street-art which adorns walls. 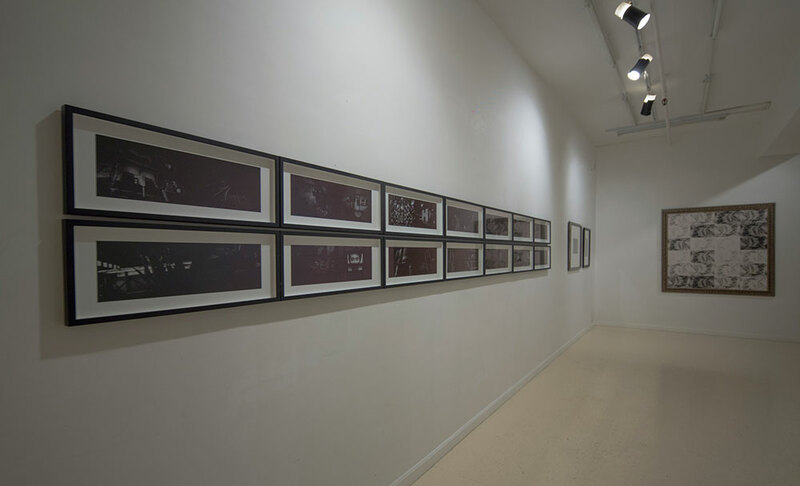 Wong Chuk Hang, the up-and-coming art district, also draws HKwalls’ attention. 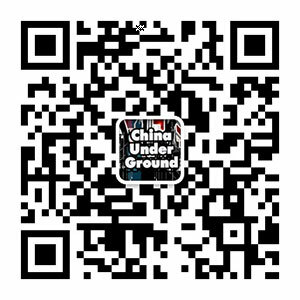 From 18 to 26 March, they will have a nine-day celebration of street art and creative collaboration there. 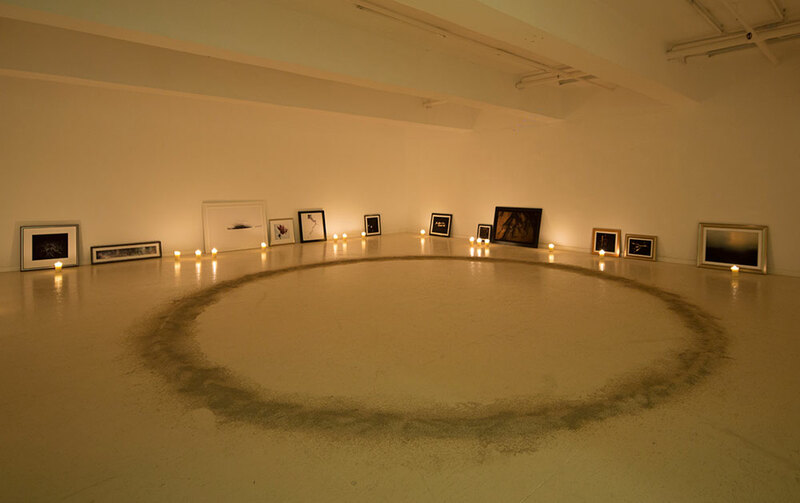 And as you would expect, during Hong Kong Arts Month there’s also a raft of spectacular world-class performances, exhibitions, art fairs to appeal to all tastes. Visitors can enjoy this at their own pace, or join guided gallery tours to explore authentic local art scenes. 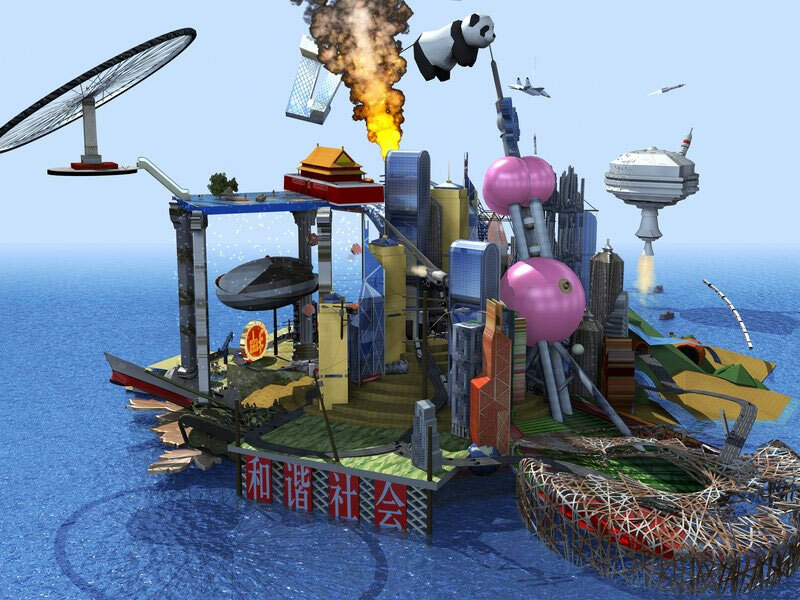 Performance lovers will delight at the 45th Hong Kong Arts Festival (16 Feb – 18 March) which will stage a thrilling combination of local and international performance artists. 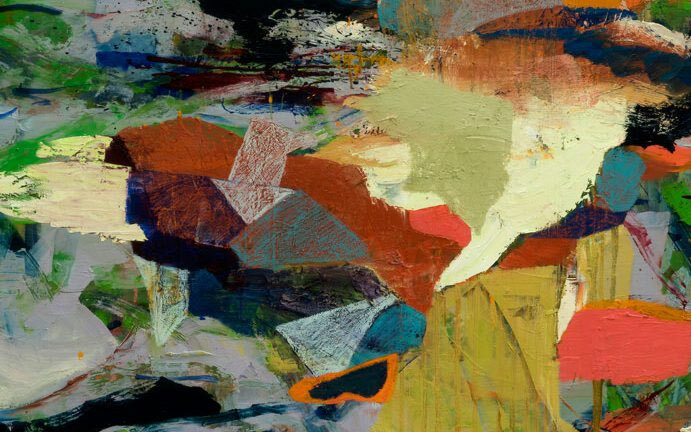 And at the world renowned art fairs – Art Central (21 – 25 March) and Art Basel (23 – 25 March), art enthusiasts can rub shoulders with international collectors and curators to discover emerging talent exhibited alongside established artists.